Singapore’s first and most unique mini golf club and bar is opening its doors in the heart of Clarke Quay, and it’s unlike any other mini golf experience before. The Holey Moley Golf Club concept was first introduced by the parent company Funlab in Brisbane, Australia. 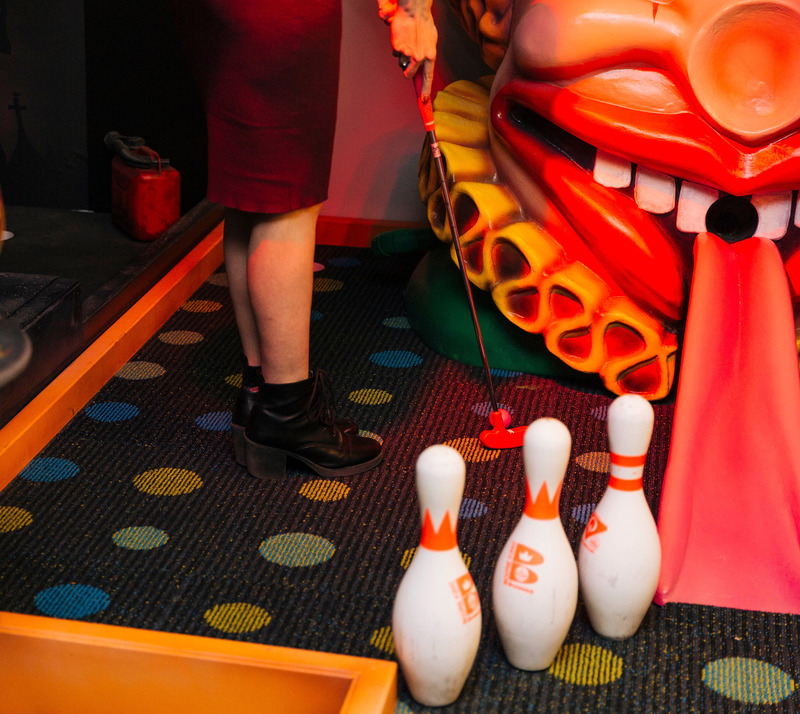 It’s a crazy mini golf course and cocktail bar that turns a traditional game of putt-putt into a labyrinth of holes you can play, with a drink in your hand! Where Shanghai Dolly vacated, Holey Moley moved in, with the space capacity enough to host 450 guests and feature 27 holes split across two floors. Each hole pays homage to a range of pop culture themes, from TV shows (Game of Thrones, The Simpsons) to classic childhood films (E.T., Jaws) and nostalgic board games (Monopoly). 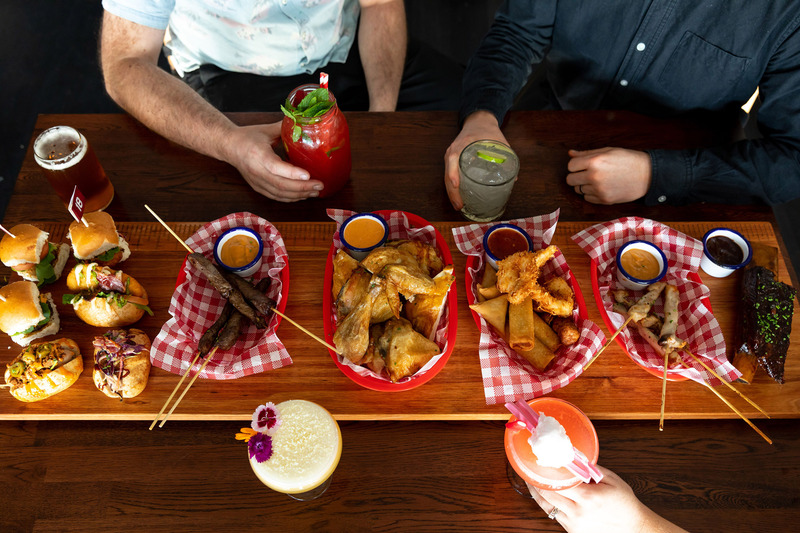 Adding in some local flavour, the putting hole ‘Upside Down’ will take on all the deliciousness of a Hawker centre dinner, with a literal twist. Remember to look up! 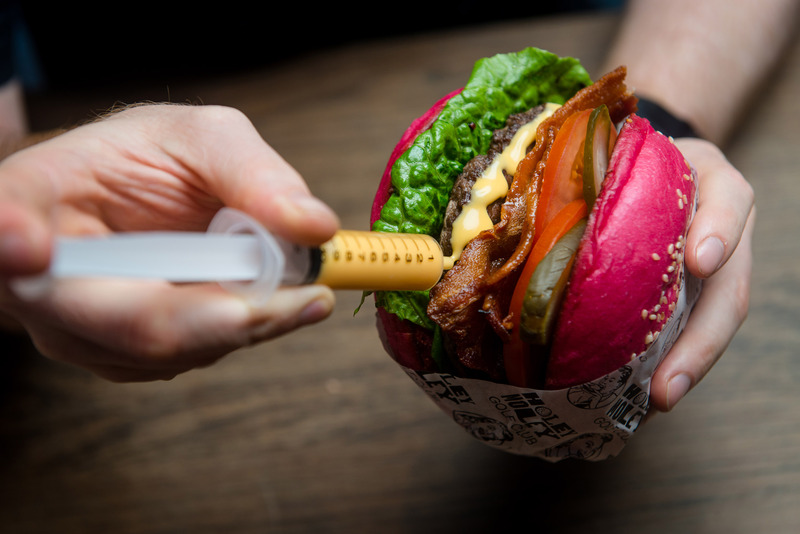 On the menu at Holey Moley will be crowd-pleasers like their signature American Burgers with bright neon-coloured buns, as well as a giant three-pound Monster Burger that has to be seen to be believed! 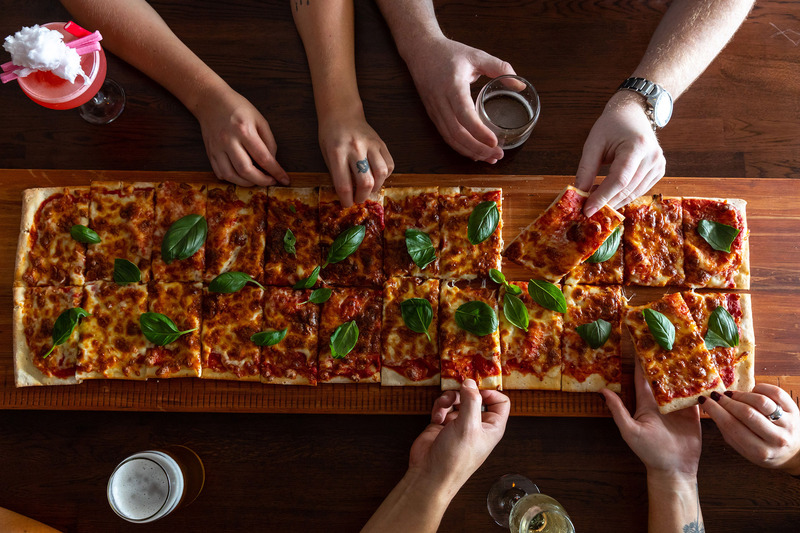 There will also be a range of sharing and salad options, pizza served by the metre and other delectable delights. 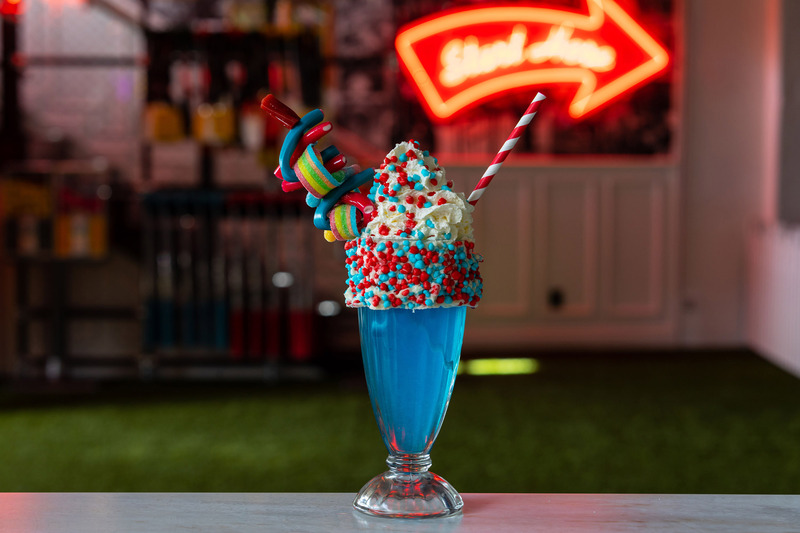 Cocktails at Holey Moley are as unique a creation as they come, such as the Candy Man, a margarita with blended jelly beans and topped with fairy floss. The barkeeps at Holey Moley will also put a spin on classic cocktails, serving up treats like the ‘Austin Sours’, ‘Putta Colada’. The Holey Moley Golf Club, now do you get the picture?